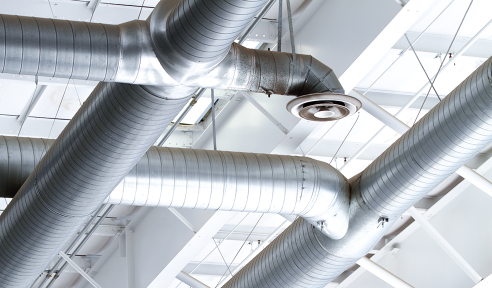 Manufactured in Blandford Forum Dorset, Sarum’s quality ventilation control systems are capable of integrating with a wide range of both new and existing equipment. They are easy to install and come with a full 12 month comprehensive guarantee. We supply standard controllers which are built to order and bespoke units designed specifically for the equipment they manage.